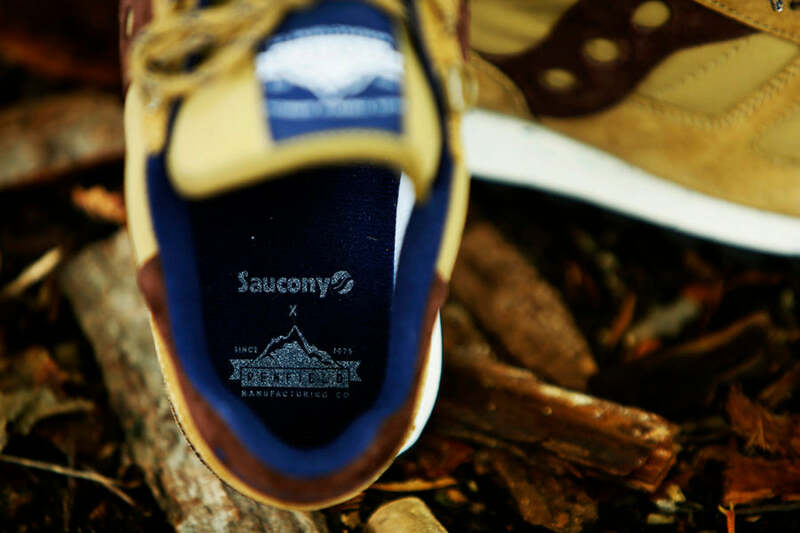 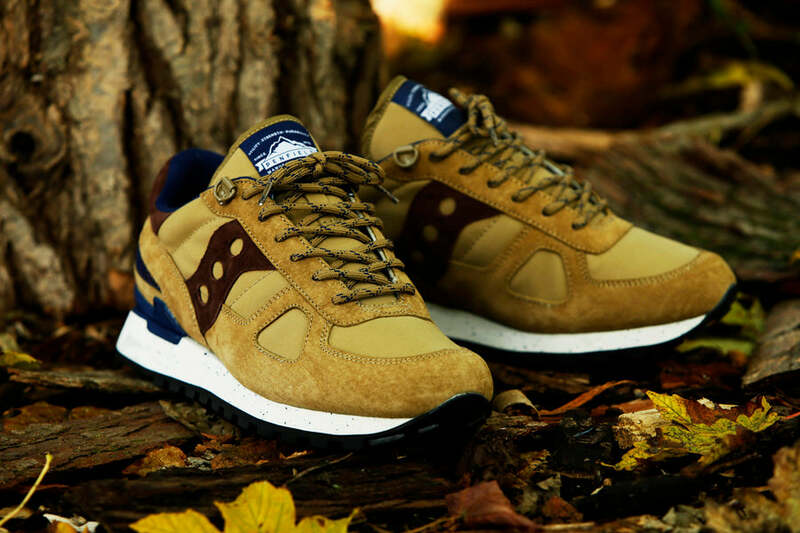 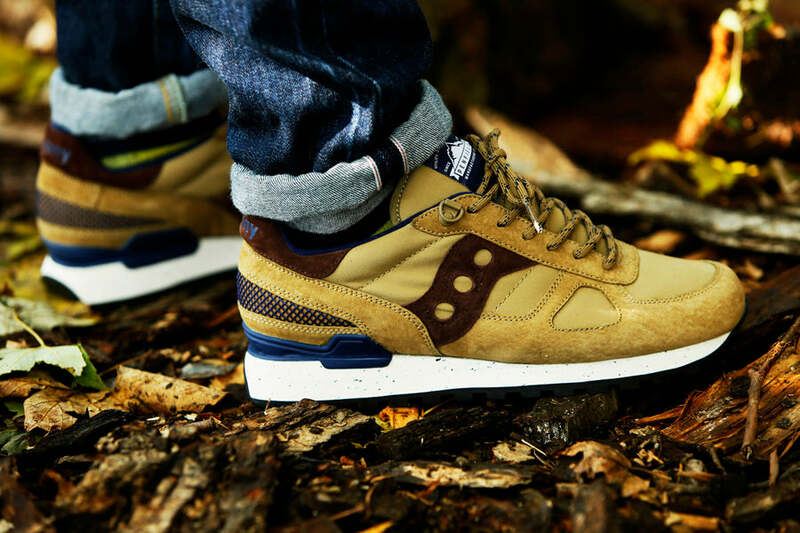 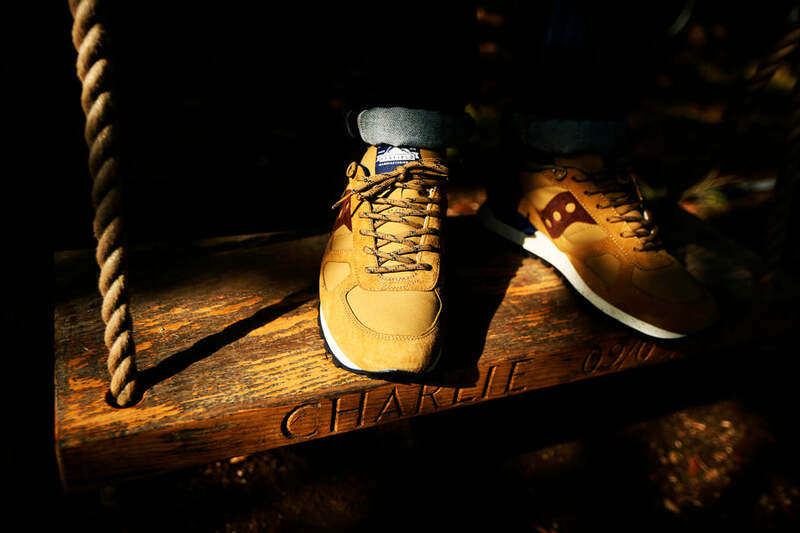 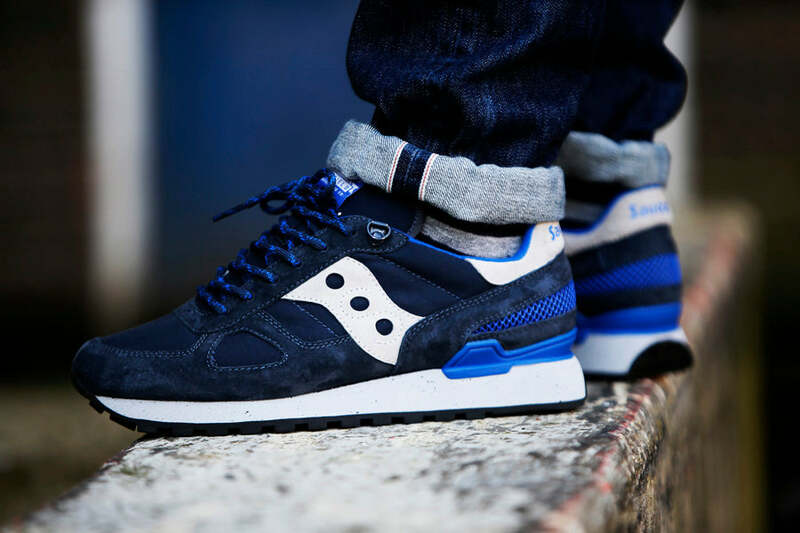 Saucony Originals joins forces with US outdoor brand Penfield to produce an exciting footwear collection that celebrates both Saucony and Penfields heritage while drawing inspiration from their respective homes in Boston, Massachusetts. 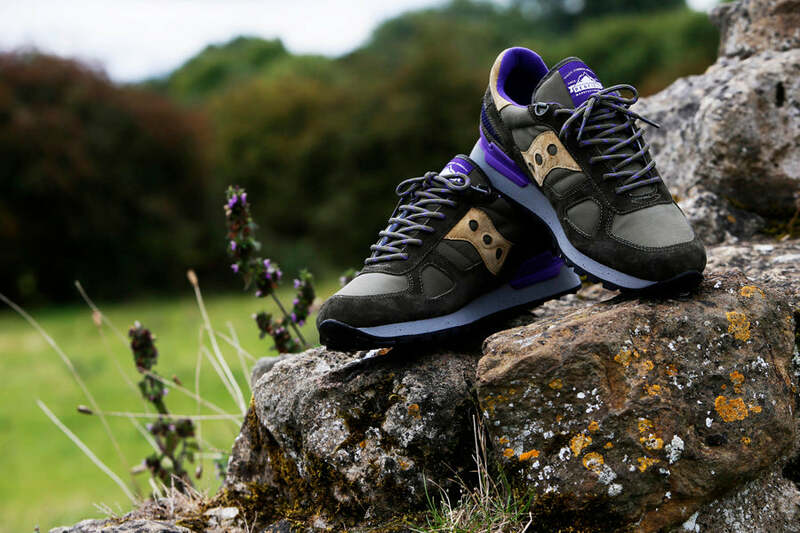 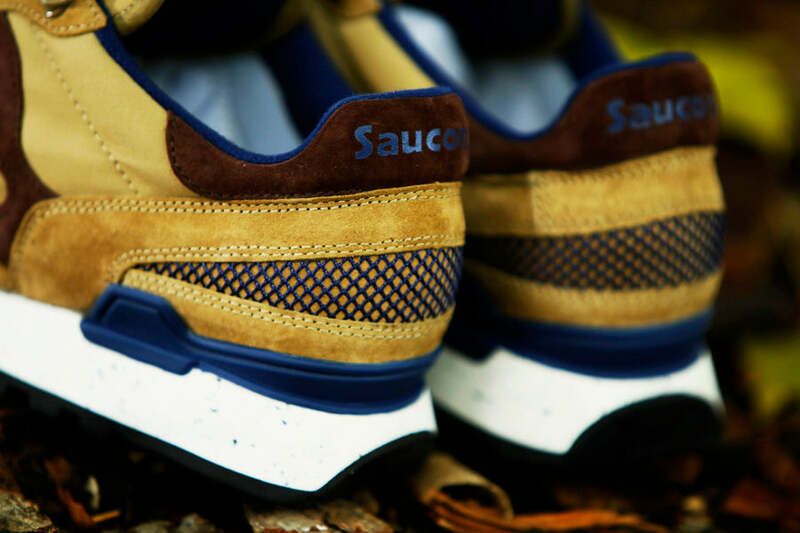 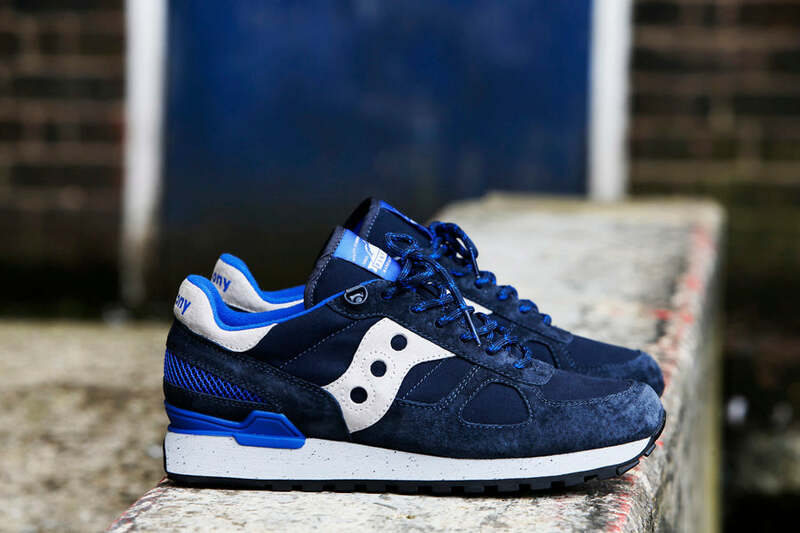 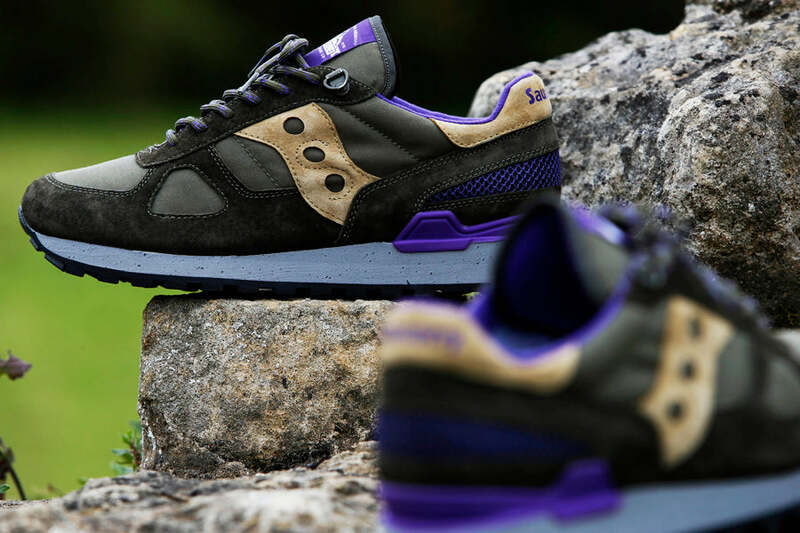 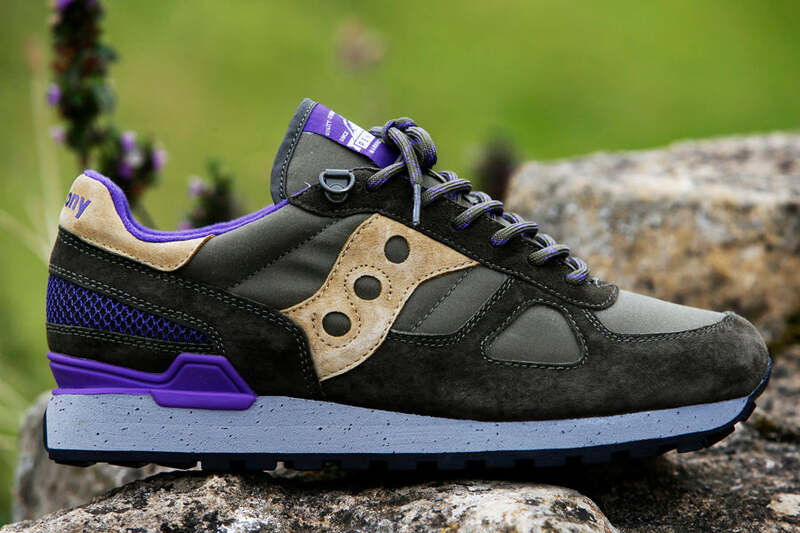 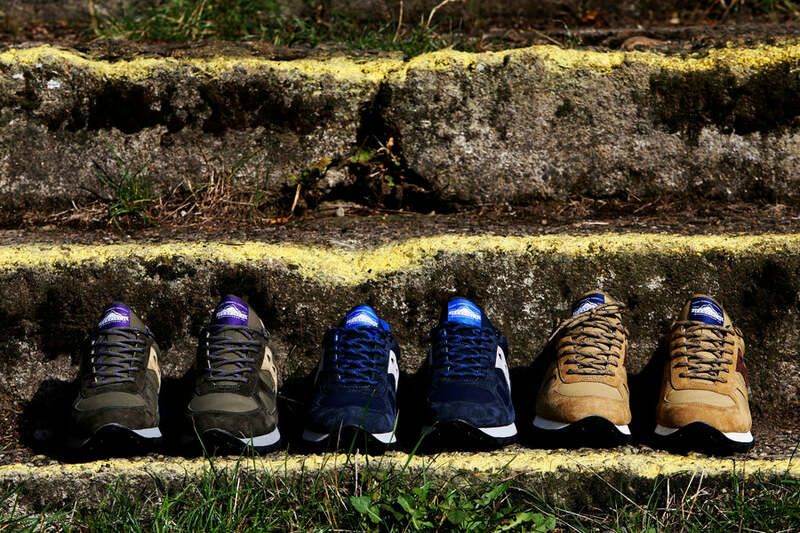 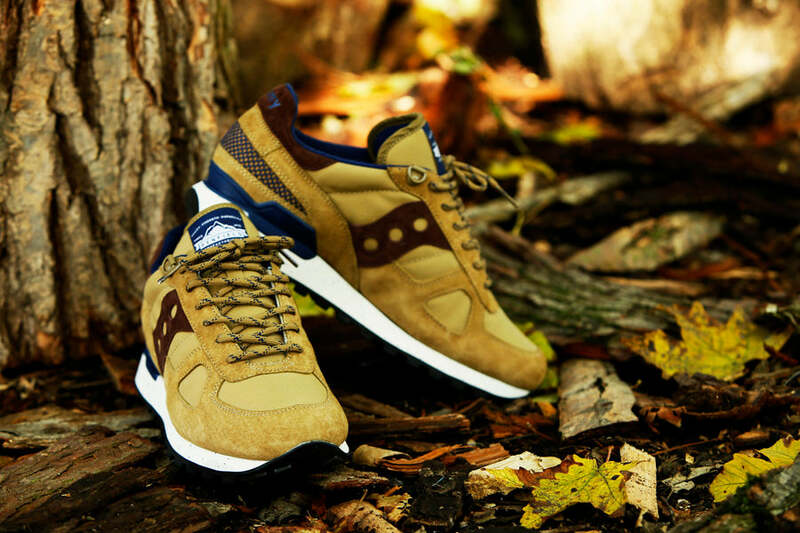 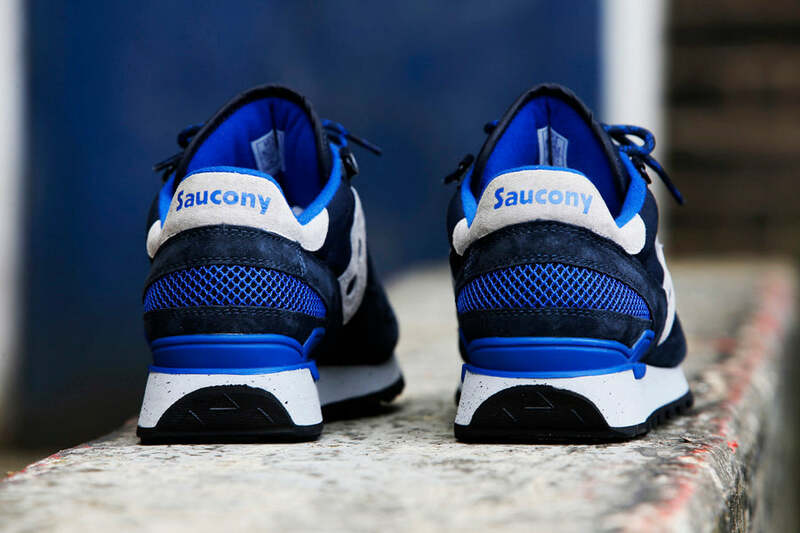 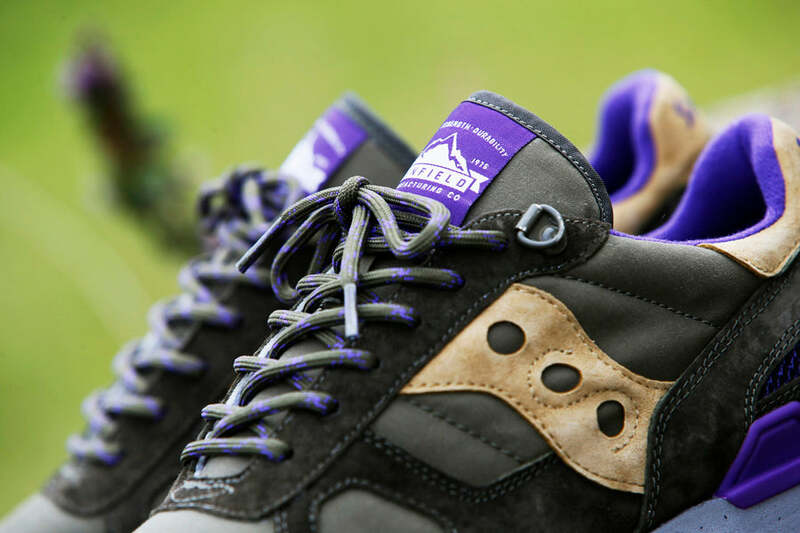 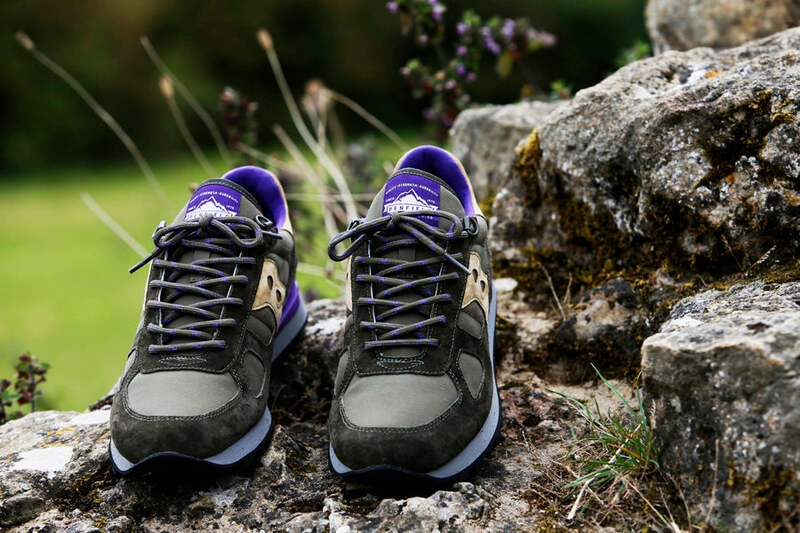 The pack consists of three colour variations in the Saucony Shadow Original. 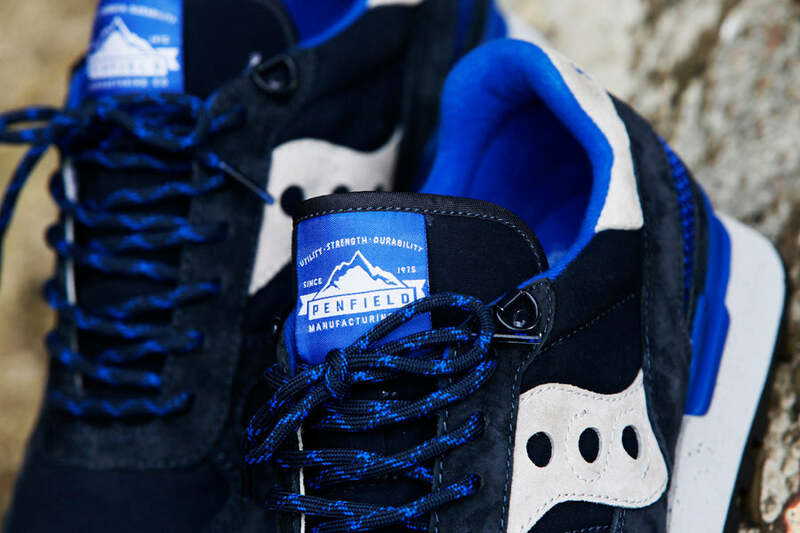 With uppers consisting of Penfields 60/40 cotton-polyester blended fabric, overlaid with premium suede panels. 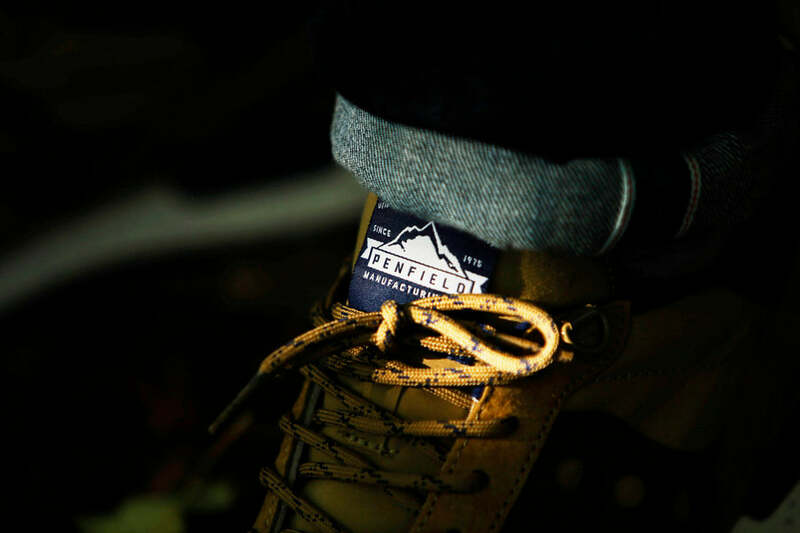 Finishing touches come in the form of a Penfield woven label on the tongue and a hiking style rope lace.